A Kirkus Reviews best nonfiction book of 2016. 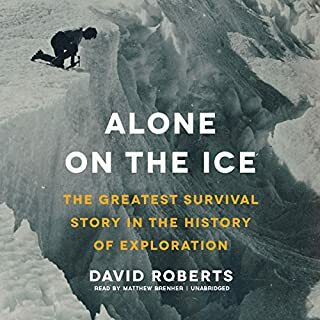 A remarkable true story of adventure, betrayal, and survival set in one of the world's most inhospitable places. In 1906, from atop a snow-swept hill in the ice fields northwest of Greenland, hundreds of miles from another human being, Commander Robert E. Peary spotted a line of mysterious peaks looming in the distance. He called this unexplored realm "Crocker Land". Scientists and explorers agreed that the world-famous explorer had discovered a new continent rising from the frozen Arctic Ocean. Several years later, two of Peary's disciples, George Borup and Donald MacMillan, assembled a team of amateur adventurers to investigate Crocker Land. Before them lay a chance at the kind of lasting fame enjoyed by Magellan, Columbus, and Captain Cook. While filling in the last blank space on the globe, they might find new species of plants or animals, or even men; in the era of Jules Verne and HG Wells, anything seemed possible. Renowned scientific institutions, and even former president Theodore Roosevelt, rushed to endorse the expedition. 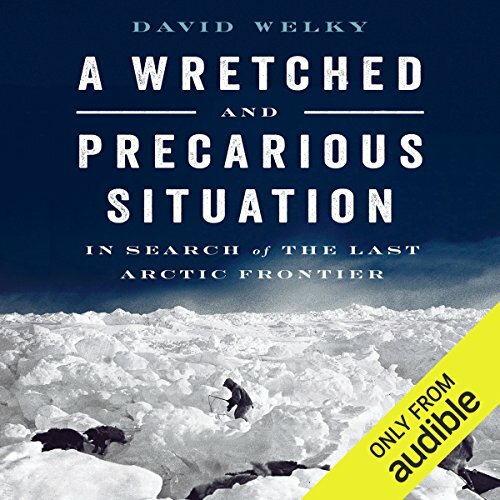 ©2017 David Welky (P)2017 Audible, Inc. I had some doubts choosing this book. 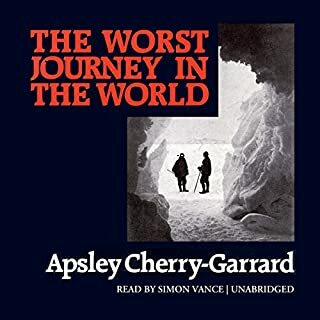 What could be told that I had not heard before in North Pole excursion books. 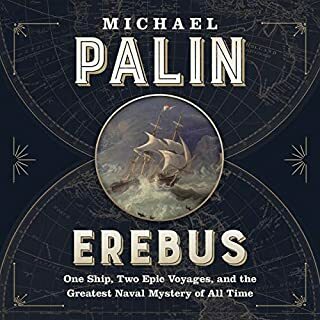 This book tells the human story of McMillan's expedition in an interesting, lively flow, never becoming repetitive or boring. A wonderful book. This was a very dry straight forward history. 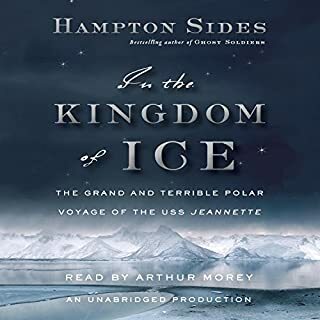 Partly because most arctic exploration is a story of hardship and disappointment and of course the shadow of shackleton’s shadow looms over all polar exploration. But still feel the story could have had more life. 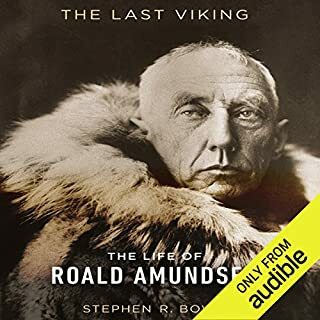 The narrators voice and tone were fine but his pronunciation of words like Inuit were miserable. The good news is a much great appreciation for Macmillan who is often under peary’s shadow. 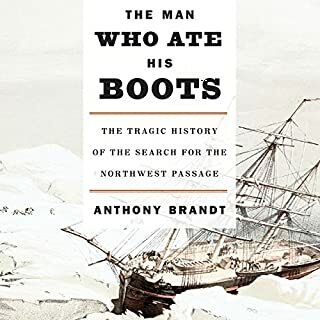 Would like to learn more about his adventures in the Bowdoin. My favorite thing of the book is learning that I can sign my name just like Macmillan with bowdoin ‘98 exactly 100 years between our graduations. Fascinating story expertly woven together from first person accounts - a piece of forgotten history that needed to be uncovered.